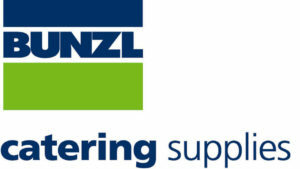 Bunzl Catering Supplies, part of the Bunzl Catering & Hospitality Division. We are the leading distributor of disposables, packaging and hygiene solutions to the hospitality and catering sectors in the UK. Delivering to a variety of different customers in both the private and public sector from small independent cafe owners, local health trusts and schools to national hotel and restaurant chains. Communicating two ways to ensure an understanding of the business’ aims as well as to obtain feedback and ideas from employees.